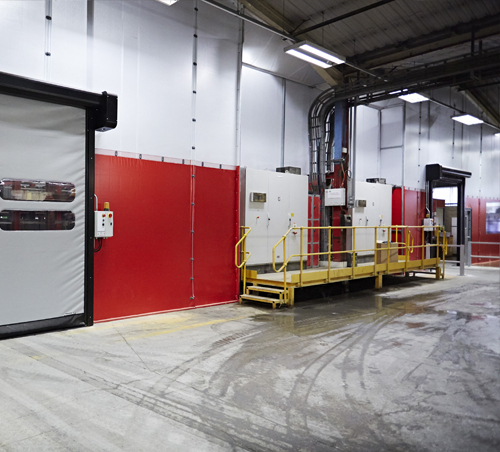 Westgate supply a range of temporary screening and permanent partitioning solutions to help businesses overcome short or long-term dust control requirements. 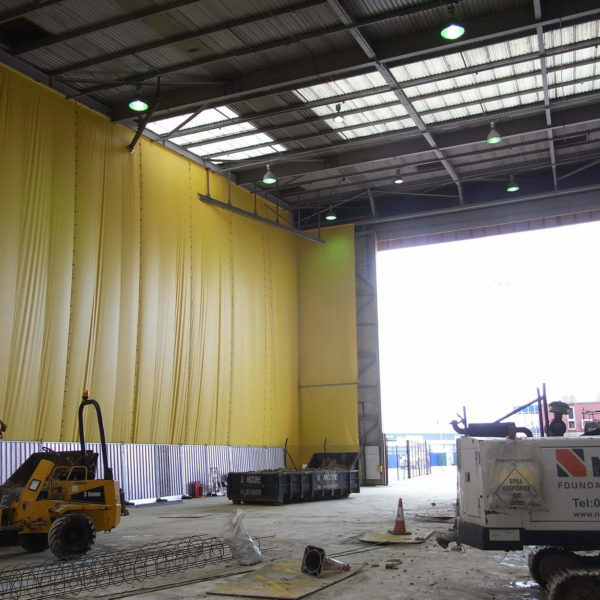 Flexiscreen – temporary floor-to-ceiling tensioned PVC fabric screen for use internally or externally. Used across the manufacturing (including food and beverage), warehouse, airport and retail sector during construction, extension and installation projects, this effective solution offers an over 99% dust tight seal. 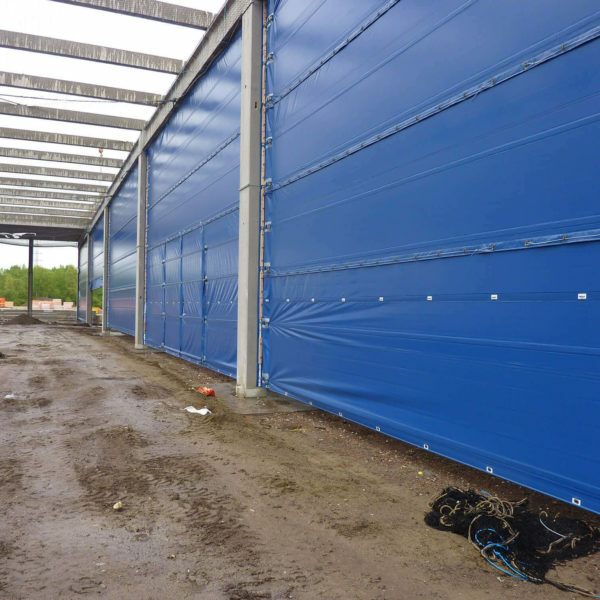 Hoardfast – temporary modular system made up of individual panels and support components, can be used freestanding (up to 2.7m) or floor-to-ceiling (up to 5m) to create a solid temporary wall. 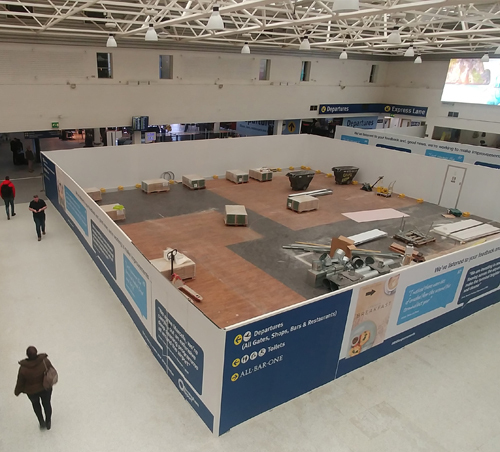 Used across the office, retail, hospital and airport fit out sector as well as during manufacturing construction projects, Hoardfast works seamlessly in environments where customer experience is paramount. 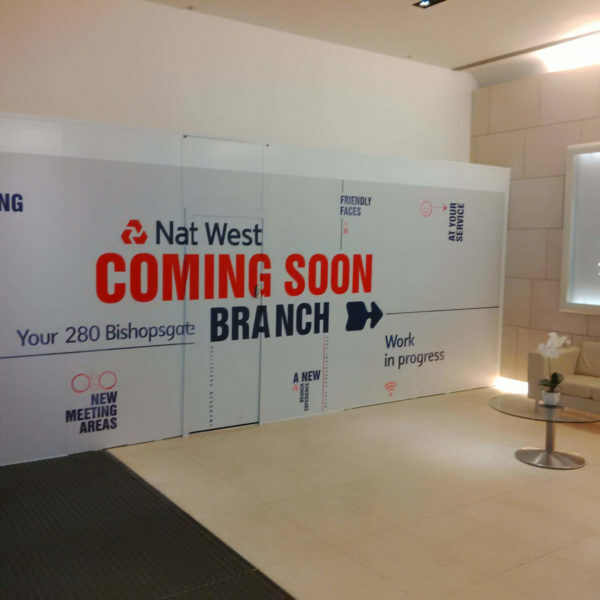 Flexiwall – permanent partition wall manufactured from fire rated PVC fabric materials, which is suspended and tensioned to form a permanent but reconfigurable, relocatable or removable partition wall. Used across the manufacturing and warehouse sector, Flexiwall is the superior product of choice offering an over 99% dust tight seal due to a unique v-overlap and installation process. Flexiwall partitioning and Fastflex fast action doors provided segregation for Spectra Packaging between production and storage areas. 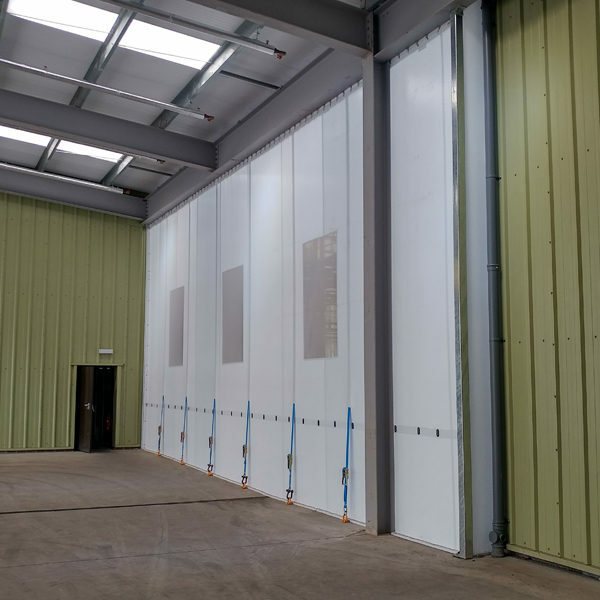 Westgate supplied Flexiwall and Fastflex doors to Lightweight Containers to segregate production and storage for dust control and BRC purposes.